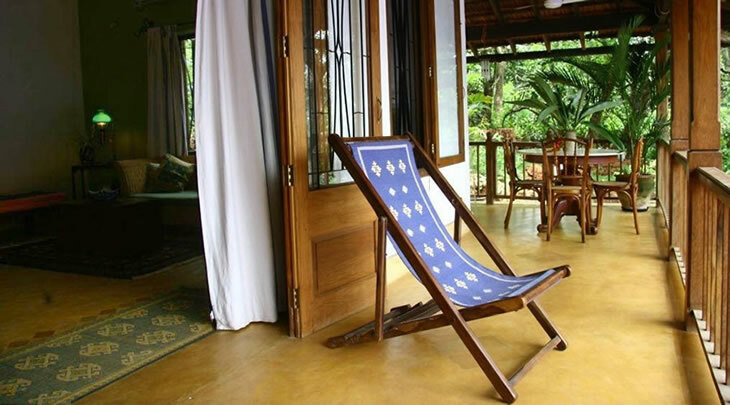 Top 10 Homestays in India - A list of best Indian Homestays! It’s the first blog from series of blogs that we will be writing in coming future. 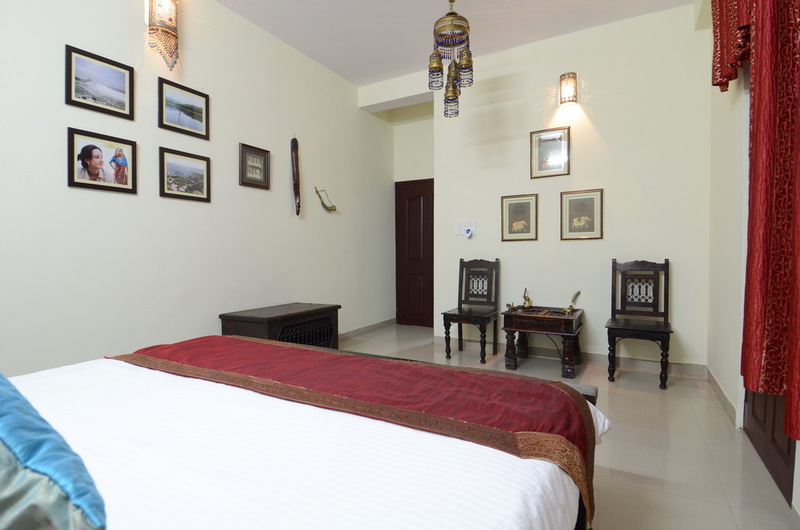 These all blogs will be based on accommodations in India. Our main emphasis will be highlighting the budget and economic accommodations that offer relaxing stay and exceptional services. What is a Homestay? Accommodation offer on a destination by a local family. If you are on a budget then this blog may help you as it’s based on homestays in India. 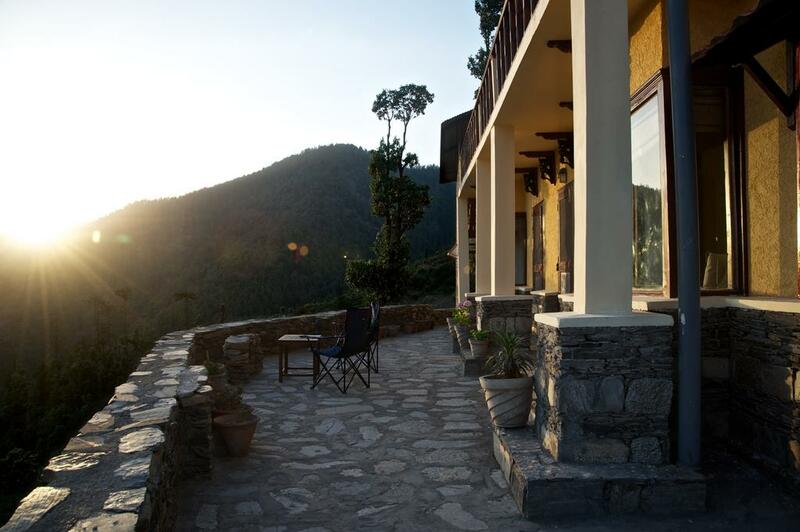 Homestays are one of the most economical ways to travel to India. 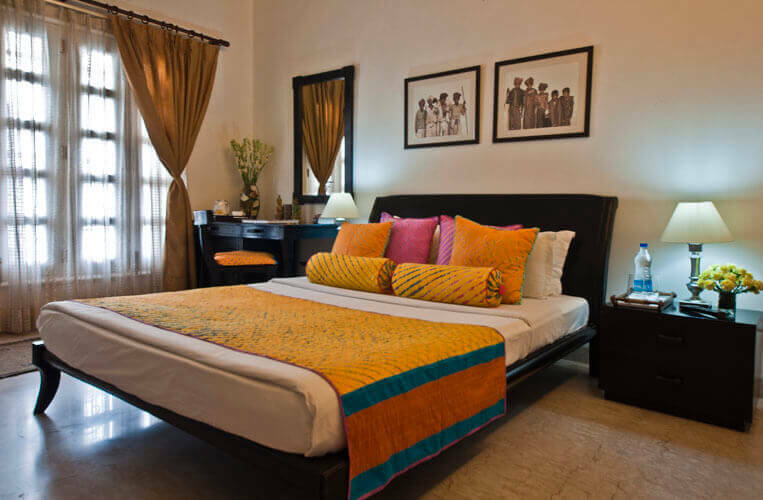 Some of the authentic and wonderful benefits of staying at homestays in India. 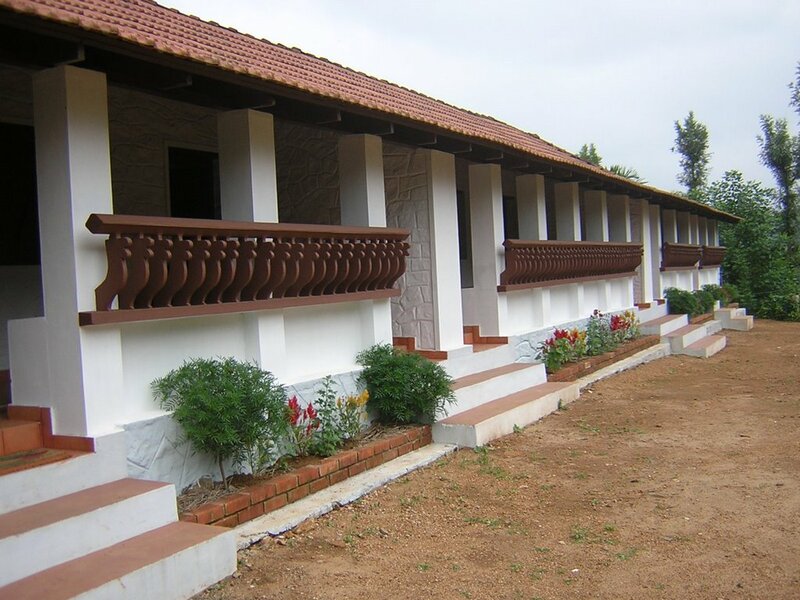 Homestays in India are economical accommodation options. 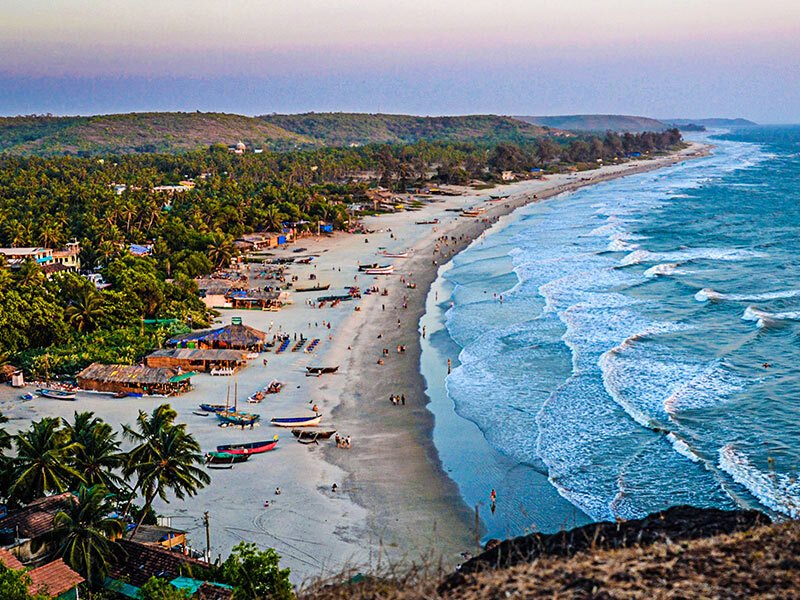 A chance to meet and stay with locals in India. 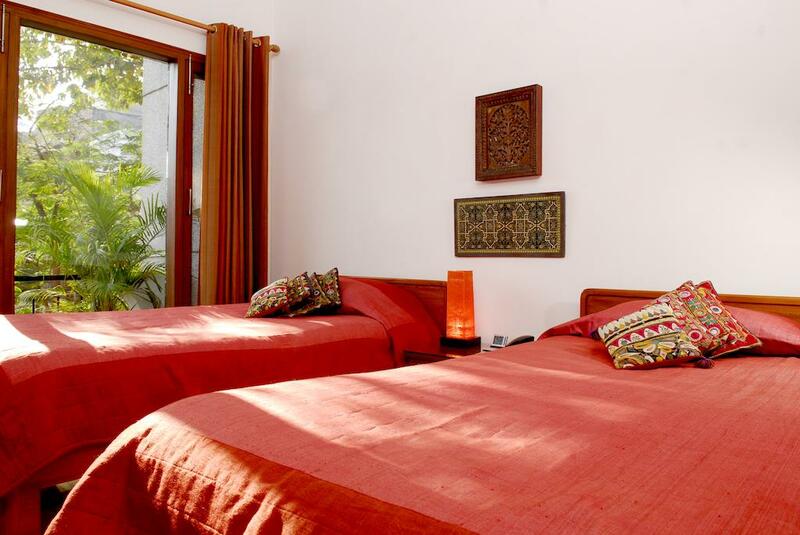 Homestays in India are the complete value for money. The best way to eat and learn local cuisine while staying with locals. 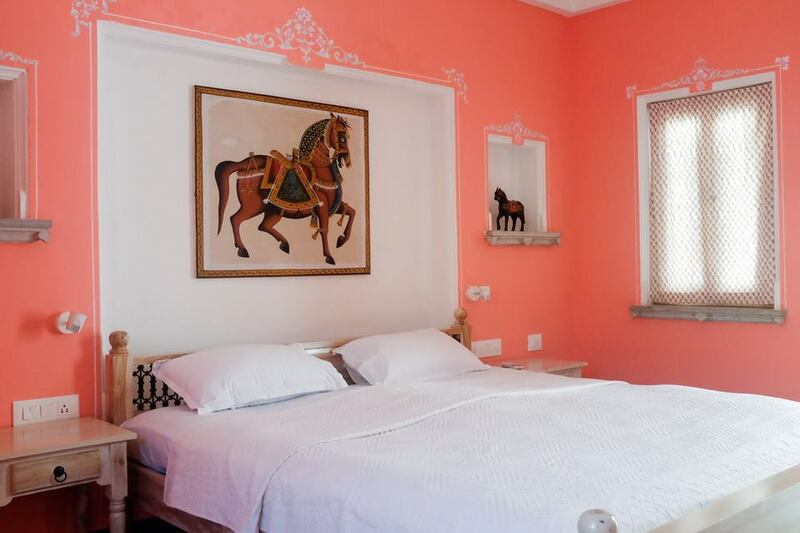 Homestays in India are perfect for solo or single female travelers. See the city as a local; explore hidden gems of the destinations. Helps in improvising local Hindi language (or any regional language). 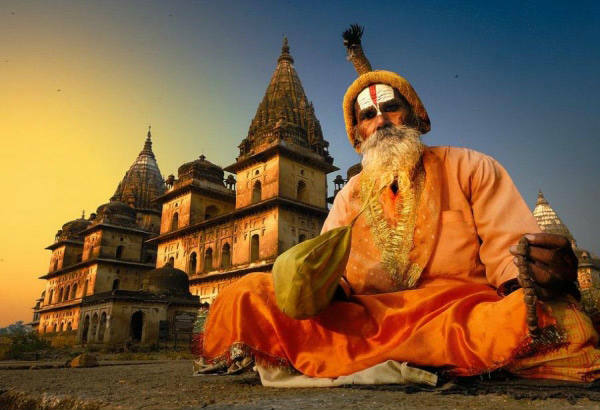 Indian Homestays are the insight to the local custom and culture. Avoid homesickness: Homestays are home away from and home. Beautiful memories that last many years. 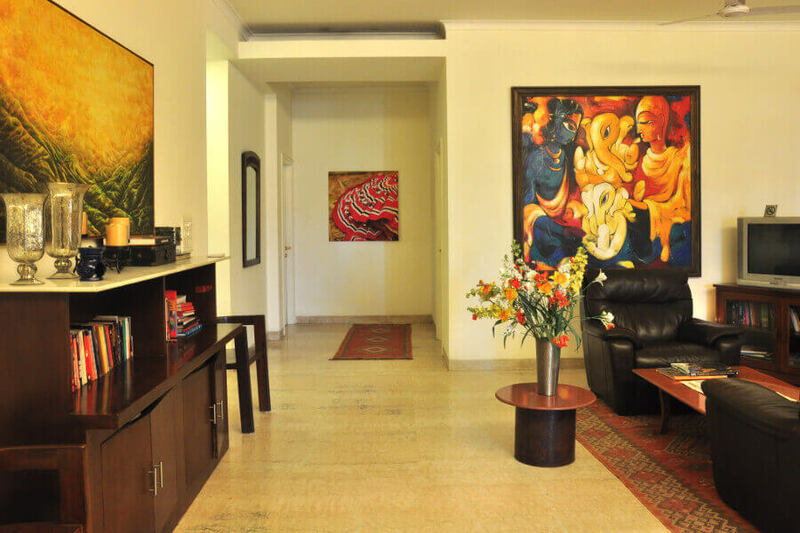 Here we are providing a list of best Homestays in India. 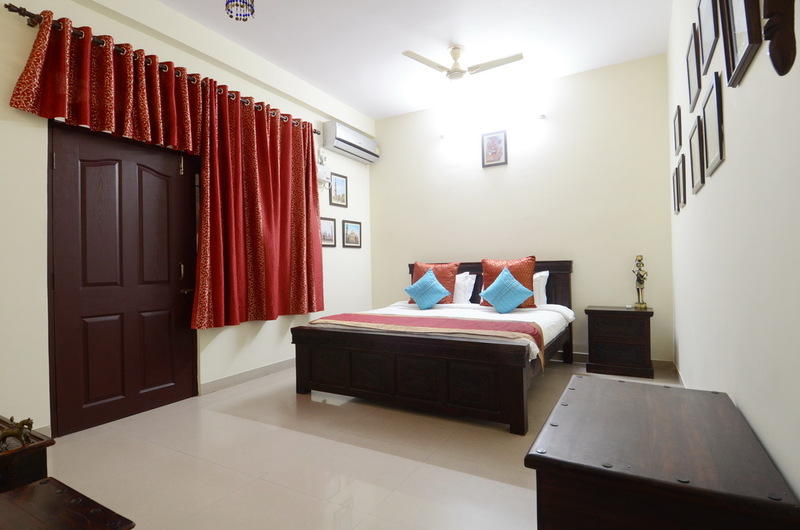 One of the finest homestays in India that offer very comfortable stay in the Capital of India. Located in a posh area of Delhi. As the owner says that we haven’t made, Colonel’s Retreat is created by the travelers from all over the world. 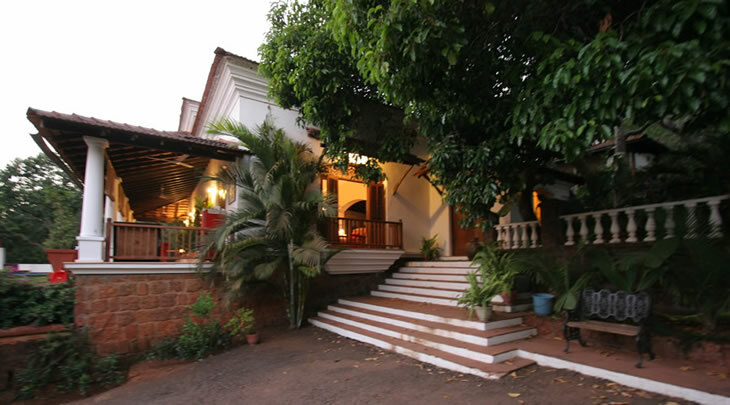 Capella is a luxury, boutique guesthouse situated on a private, forested hill in the sleepy village of Parra. 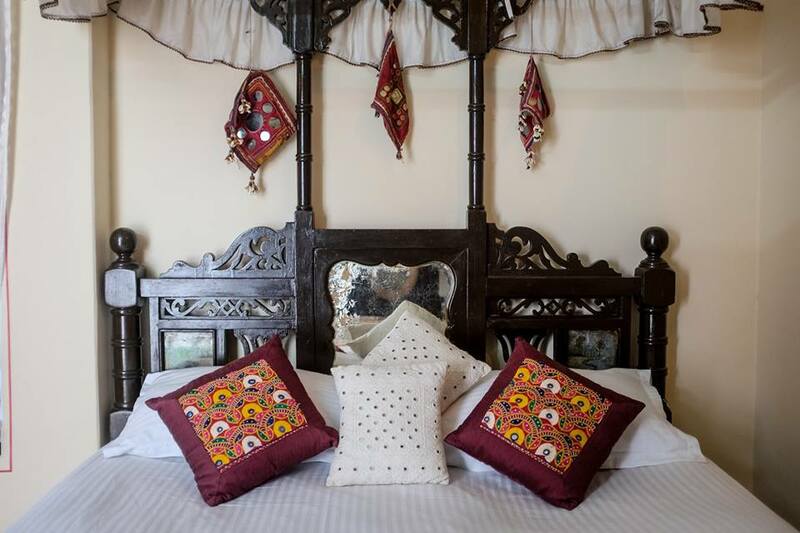 They offer the discerning visitors a unique opportunity of experiencing living with the local family but with privacy and the level of comfort afforded by the best boutique hotels. Capella is also the perfect choice for birdwatchers and nature lovers looking for a relaxed holiday in tranquil surroundings. 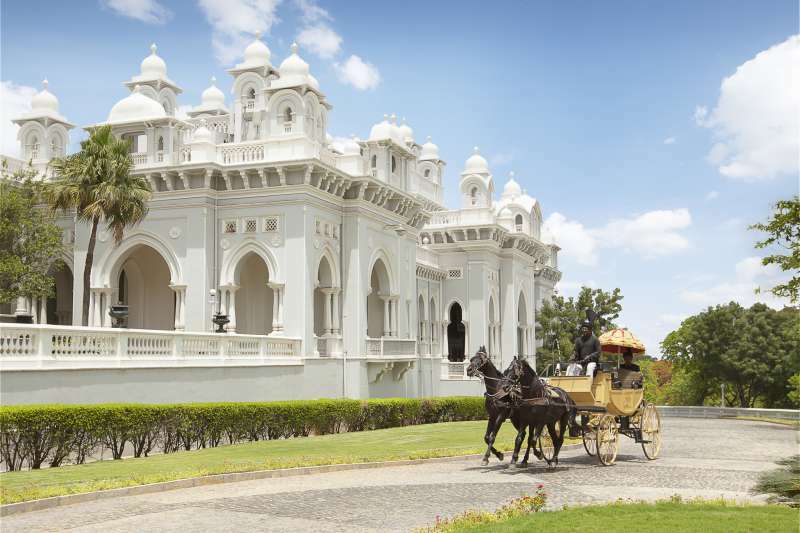 Supyar Mahal is the two-time traveler’s choice Awardee by Tripadvisor. 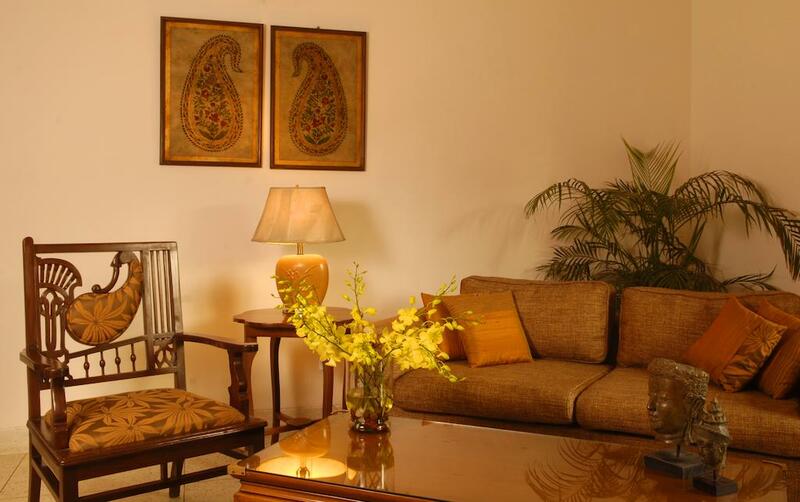 It’s own by a joint family, which provides impeccable services to the guest. One of the best places to see an Indian Family function. 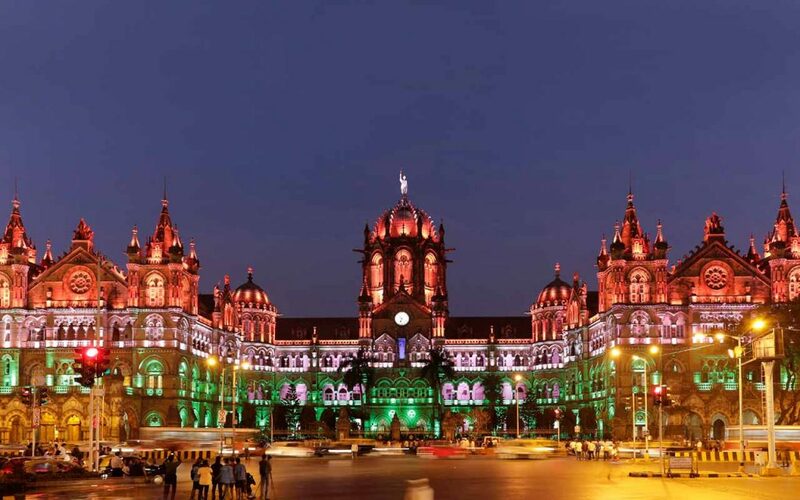 Mostly they treat you as their family and help you to understand the Indian Customs and Cultures. 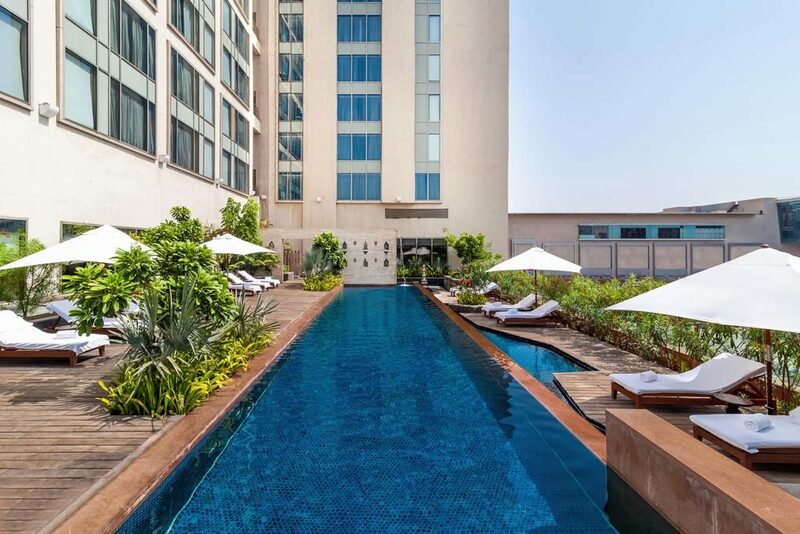 The best places to stay when you want to know India. 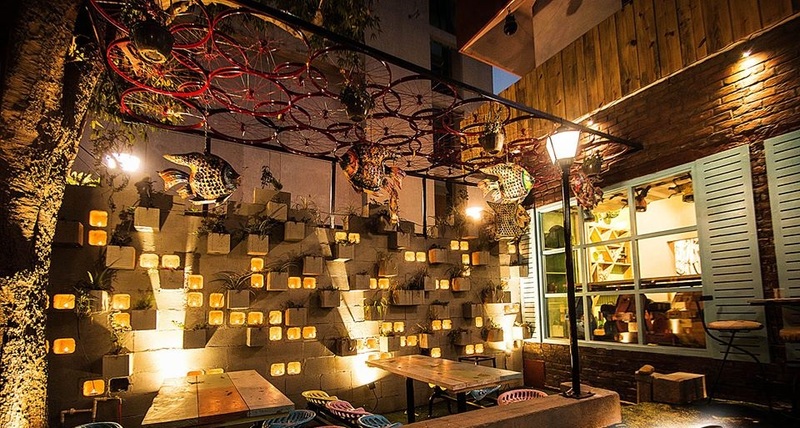 Little Garden is a great place for the people who are looking something on Budget. 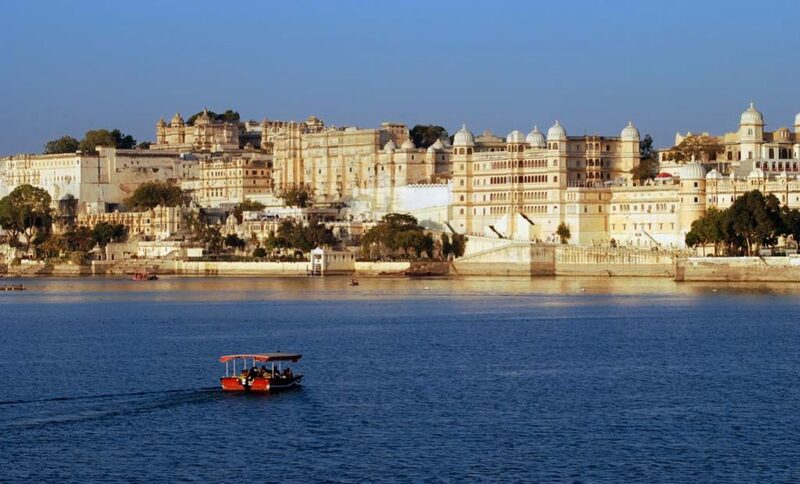 It’s a lovely and charming place and a complete insight into the Udaipur city. 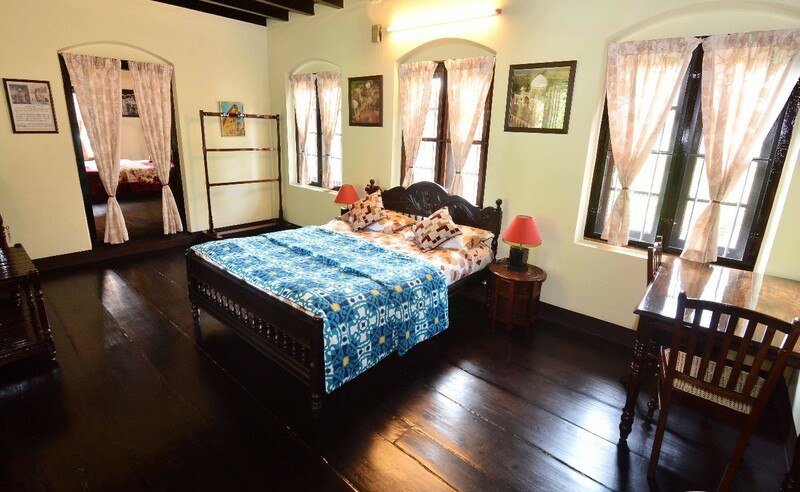 The Bungalow Heritage Homestay is one of the historical heritage buildings of Fort Vypeen along with Vypeen church and its Chinese fishing nets. 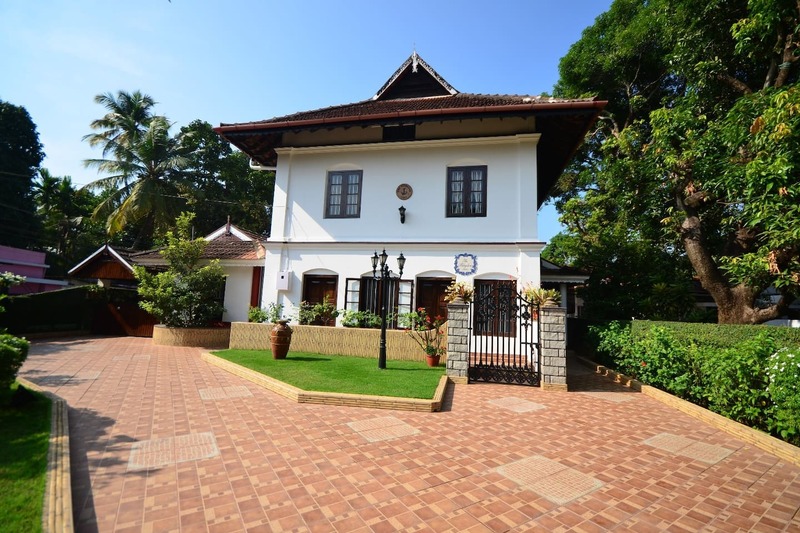 Built in 1930, this heritage building of Vypeen is a mixture of Portuguese, Dutch and Kerala architectures. 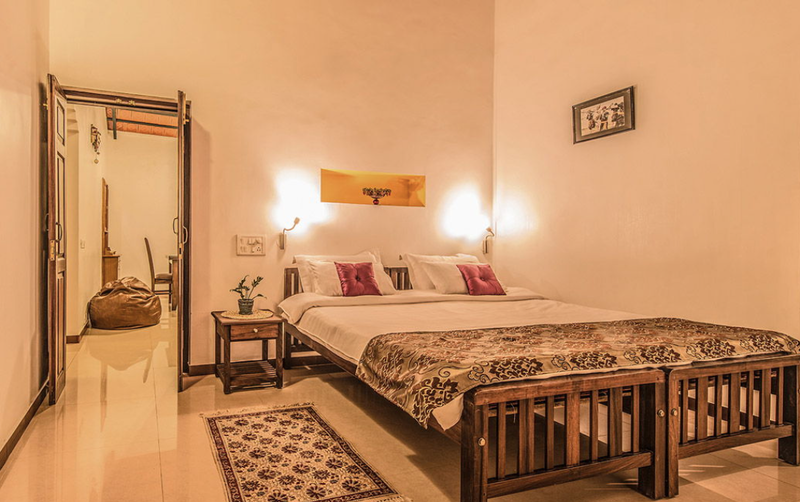 Frankly and probably one of the best homestays in the capital of India. 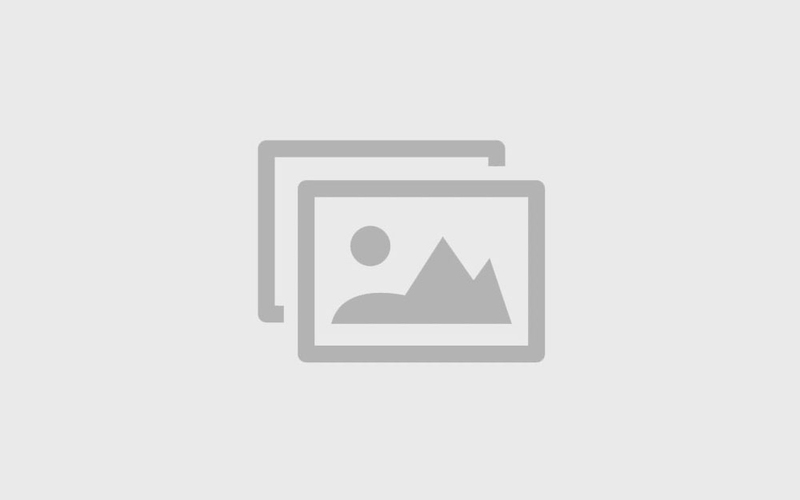 The best place to get a good advice about the local food, monuments and things to do in Delhi. Very friendly environment. 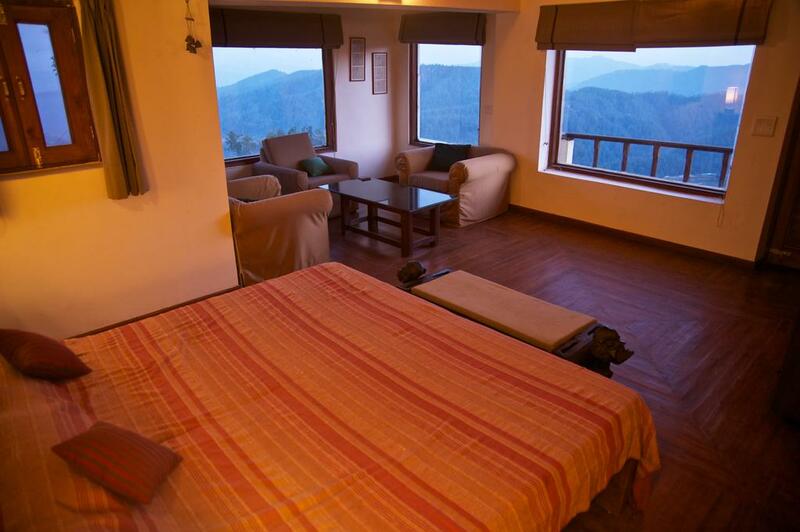 Built as Holiday home on a mountain top on Chail/ Kufri Road at a height of 7000 ft, it truly encompasses the words ” Rustic but Luxurious”. Each well-appointed bedroom opens up to a dressing chamber, which in turn leads to a bathroom. 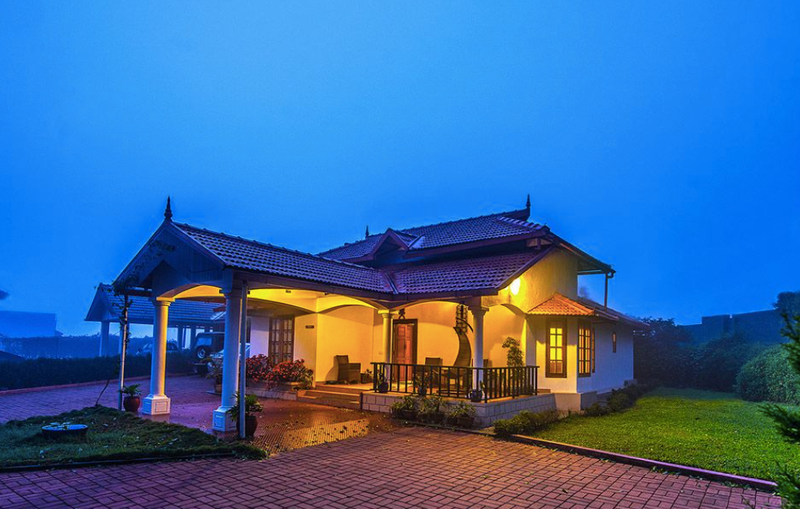 A very beautiful homestay and located at the one of the most beautiful hill station in India namely Coorg. Enjoyed the cozy veranda, which was surrounded by the most beautiful garden with the room. 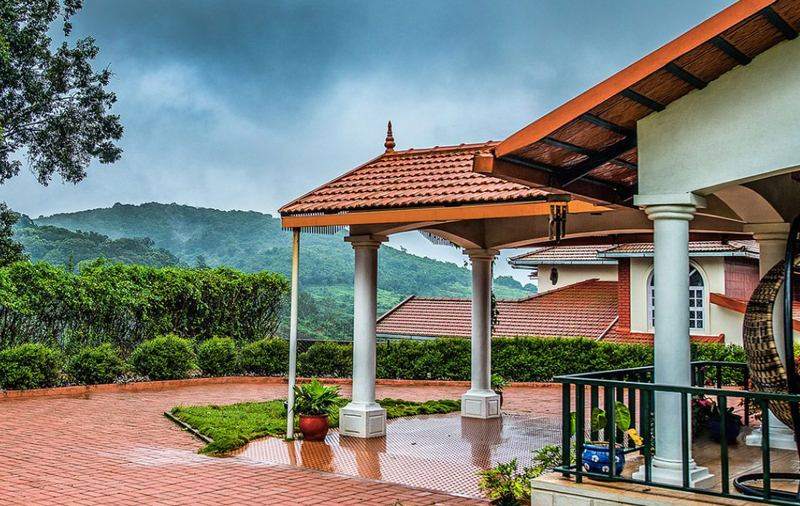 Annapara Homestay is a boutique HIDE-AWAY in the lap of Nature. 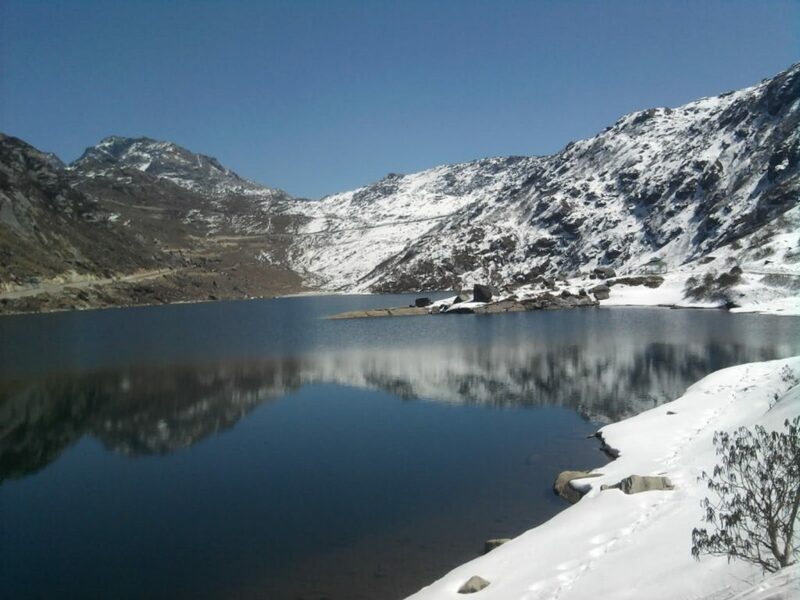 Located on a hillock, it enjoys a 360-degree view of the surrounding hills and valleys covered with evergreen tropical rain forests in different hues of green. 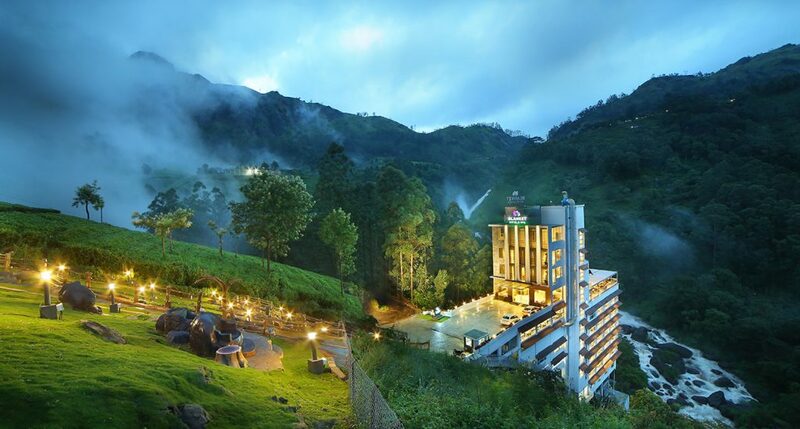 In close vicinity of Chembra peak, the tallest in Wayanad! A place where your solitude is broken by the whistle of birds and the chatter of insects while you discover new depths in serenity! 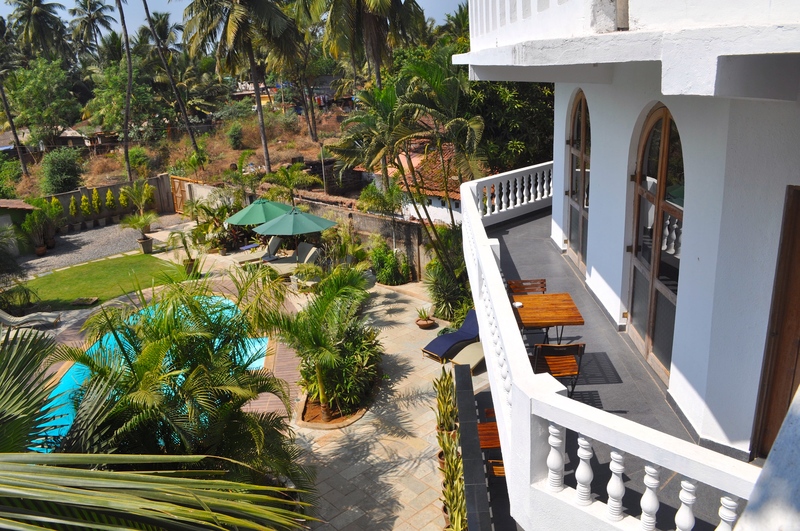 Located just 250 meters from the Arabian Sea in the village of Candolim, Casa Da Praia features an outdoor swimming pool. All rooms overlook the pool. 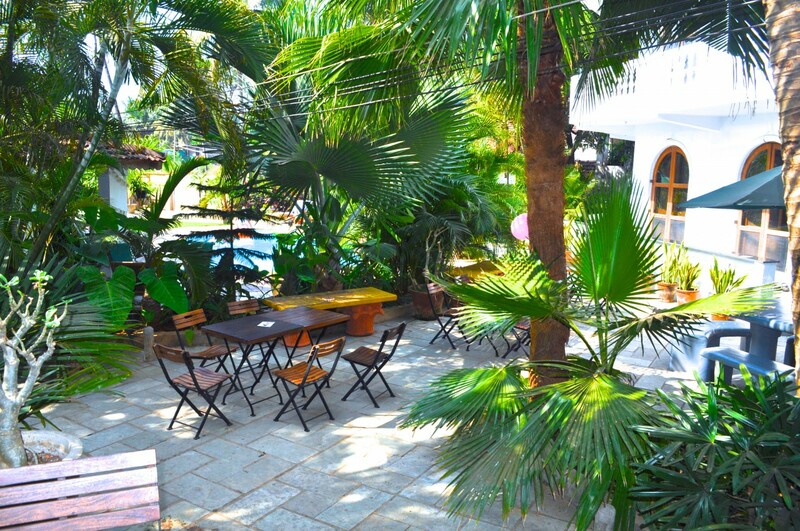 At Casa Da Praia you will find a garden and sun beds.